AVAILABLE JUUNE 30th AT YOUR FAVORITE DIGITAL RETAILER. Arguably one of the biggest tunes of this genre, this Chicago Hard House Classic was released 19 years ago and was a remix for the single “I Dominate Break Loops” by Alex Peace. 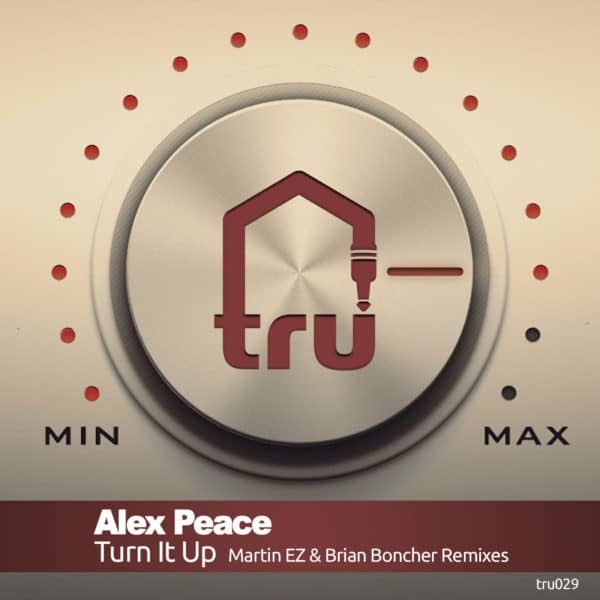 Martin EZ delivers a big room, bass heavy remix while Brian Boncher lends a hand with a minimal dub for those who love of that jackin’ ghetto vibe. 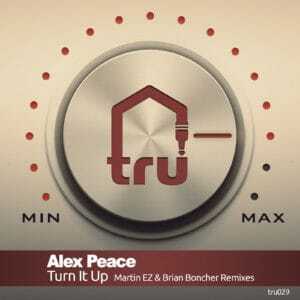 This release also contains the original version from 1998 and could be the first of many remixes from the Alex Peace Discography.